Yoga at Peak Physio is taught by a physiotherapist and aims to ensure that all yoga postures are taught correctly. We spend time discussing technique and safety for entering and exiting poses. Regardless of whether you have yoga experience or you are a beginner there will be benefits for you from this approach to yoga. Our classes will be a blend of Hatha yoga and Yin yoga designed to open and align the body and stretch into the deeper connective tissue layers. There is also a focus on breathing. How we are breathing all day is affecting our bodies and our muscles so we bring attention to the breath in classes and allow our bodies to find release of tension and relaxation through focus on slowing the breath and breathing into areas of tension. These classes promote flexibility, spinal health, stress-relief, and relaxation and are an excellent compliment to Pilates classes, other strength and conditioning or aerobic training. If you are new to yoga or if you would like to be assessed prior to joining a class we highly recommend this. This allows you to meet with the physiotherapist prior to being in the class so you both know the areas of focus, of weakness or what you would like to target. 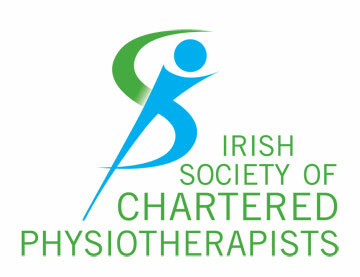 This will enable to the physiotherapist to suggest modifications most appropriate for you. If you rather working one-to-one you may also chose to continue in this way working directly with a physiotherapist. 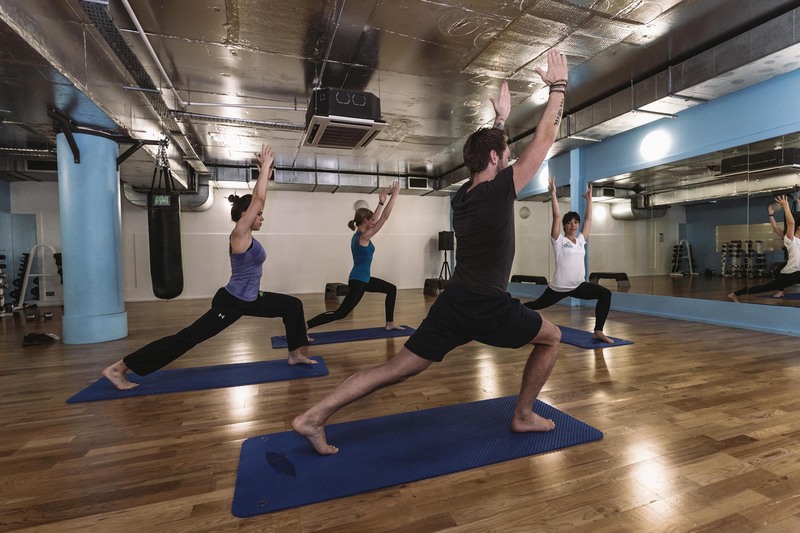 Check out our blog post for more information on yoga and it’s benefits.